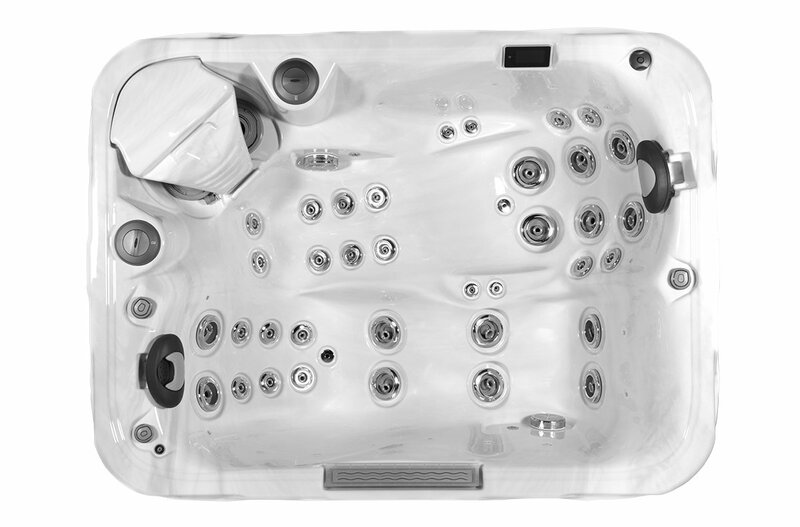 Take control of your personal wellness with your very own Wellis Superior Spa. 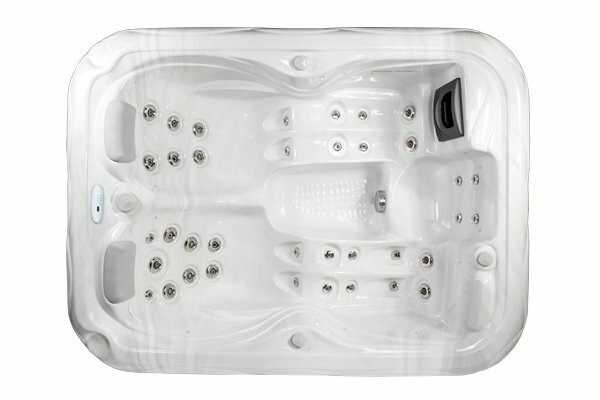 Tranquilty for the mind, body and spirit. 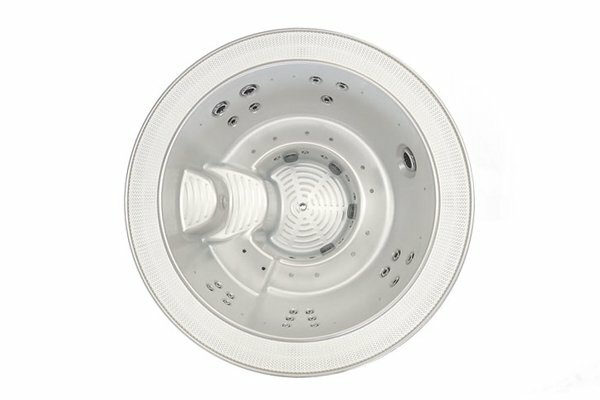 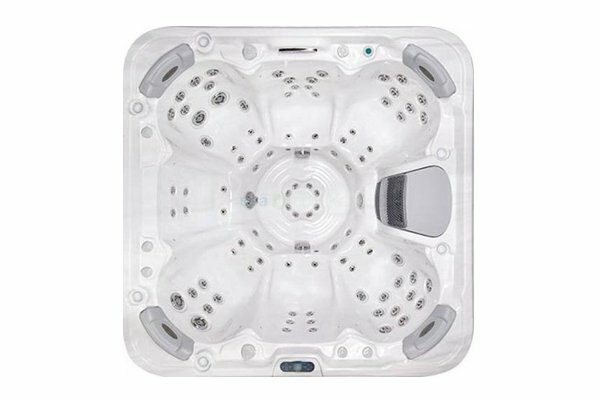 A Wellis Superior Spa hydro-massage gently warms and soothes with carefully positioned water jets that easily adjust from a gentle caress to a full-on pummel. 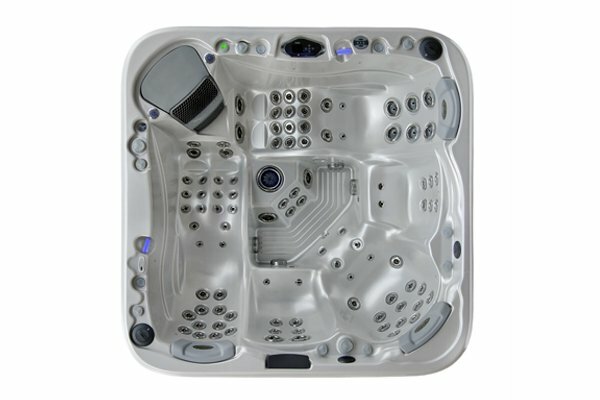 Relax, rejuvenate and even rehabilitate damaged, stressed or just plain old tired you. 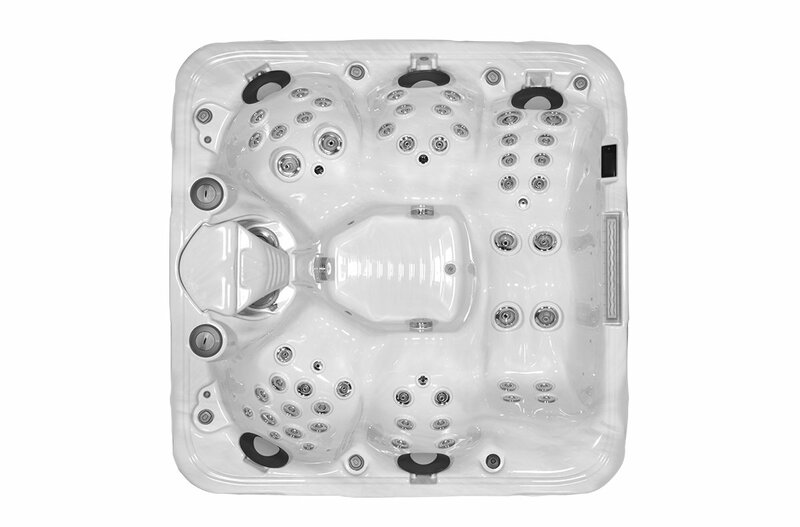 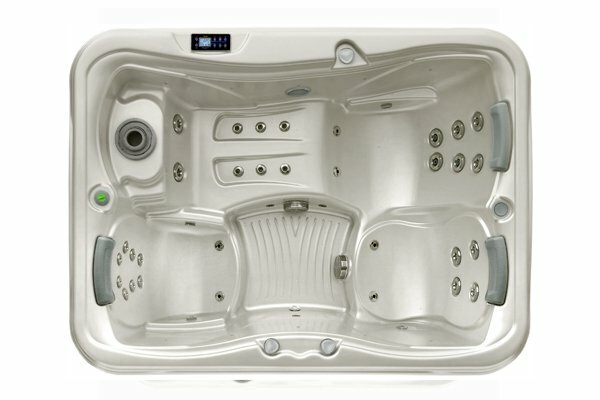 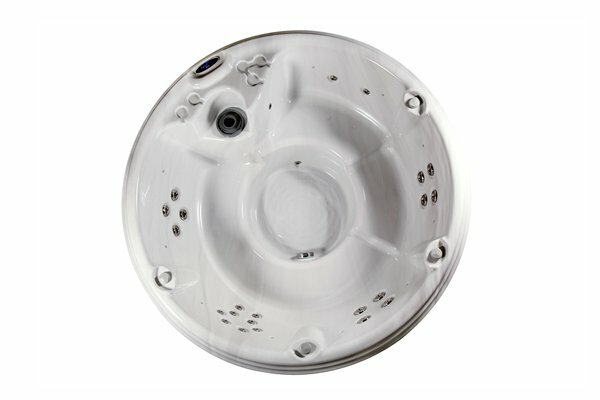 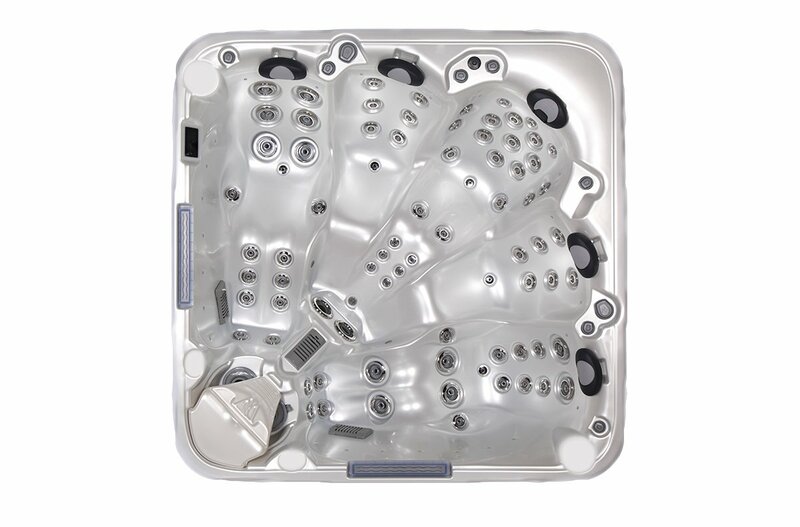 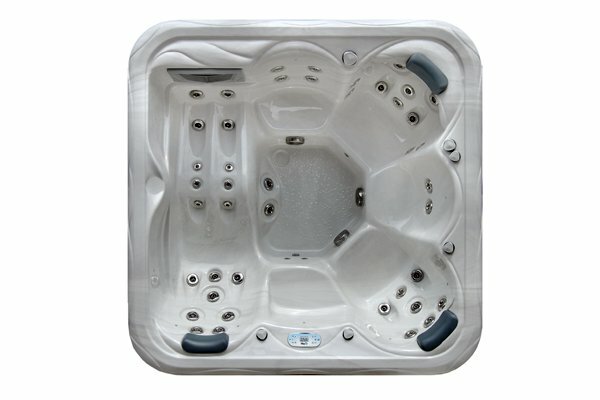 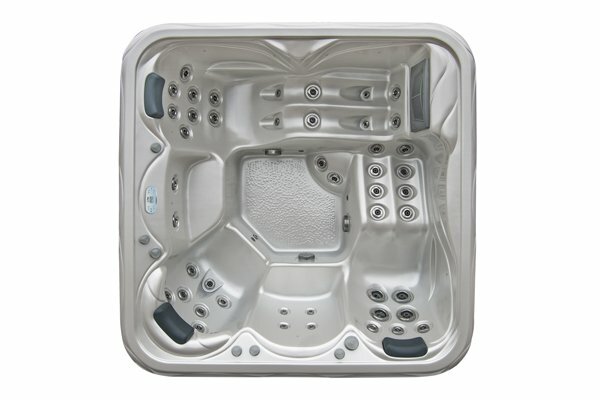 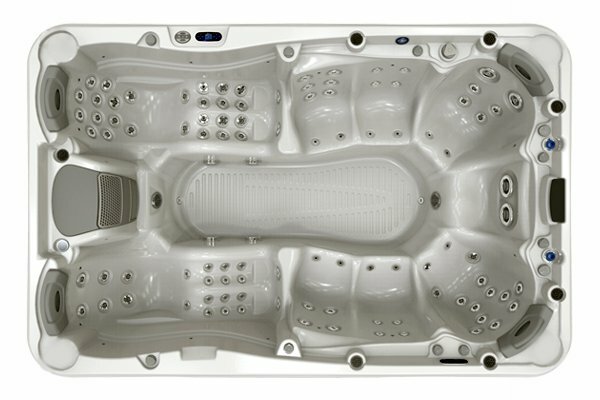 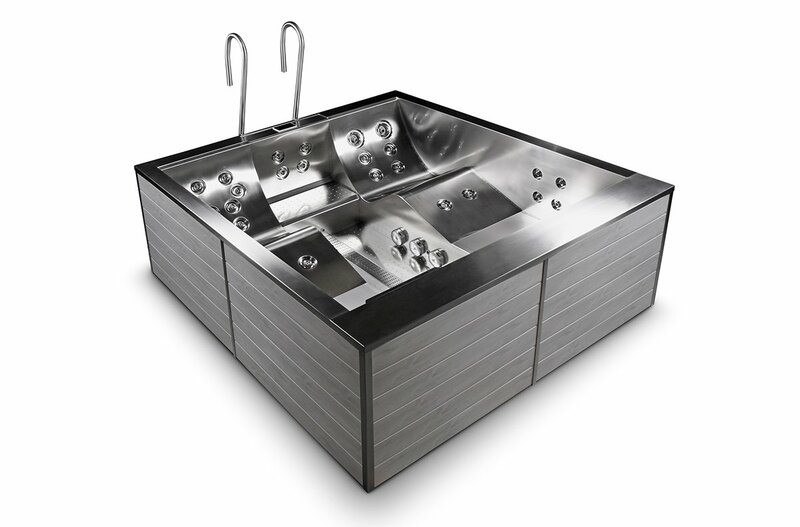 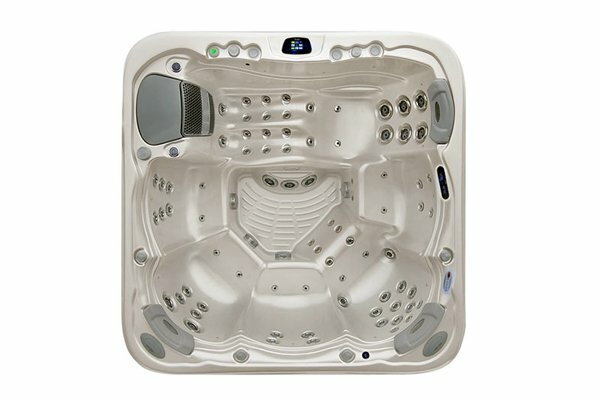 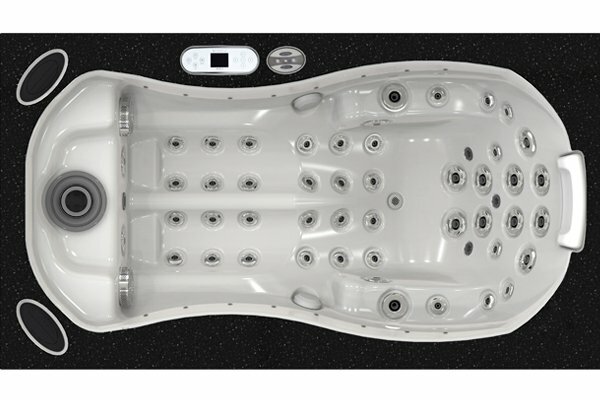 Wellis Superior Spas are specially opyimised to provide class leading effective and comfortable massge at an affordable price and low running costs.